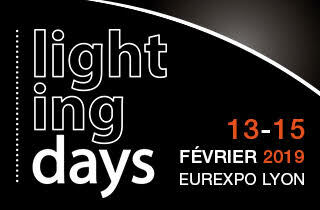 Lighting Days at Eurexpo are dedicated to lighting and LED technologies. 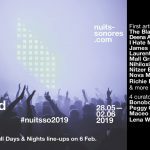 3 days of conferences, events and product presentations to discover what’s new and find out about market trends in indoor and outdoor lighting. A showroom dedicated to light, lighting technology – and its uses!